We spend a lot of time in our cars. So, it makes sense that everyone should have some kind of survival kit with them. 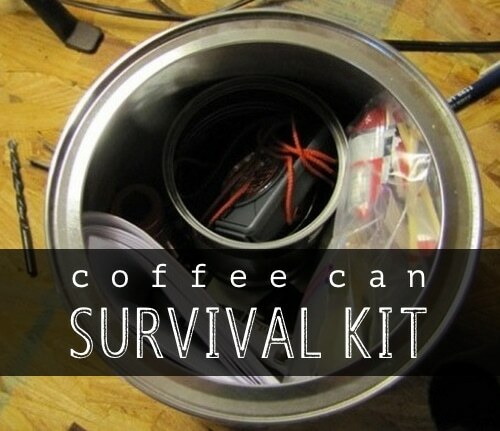 In this example, a simple coffee can will house a bunch of important items you will need in a basic survival situation.